Only one day left to get in on this awesome deal! Buy a Maraxus and get a free Rebuildable RSST Tank! Stop over to http://www.revolvercig.com to pick one up! 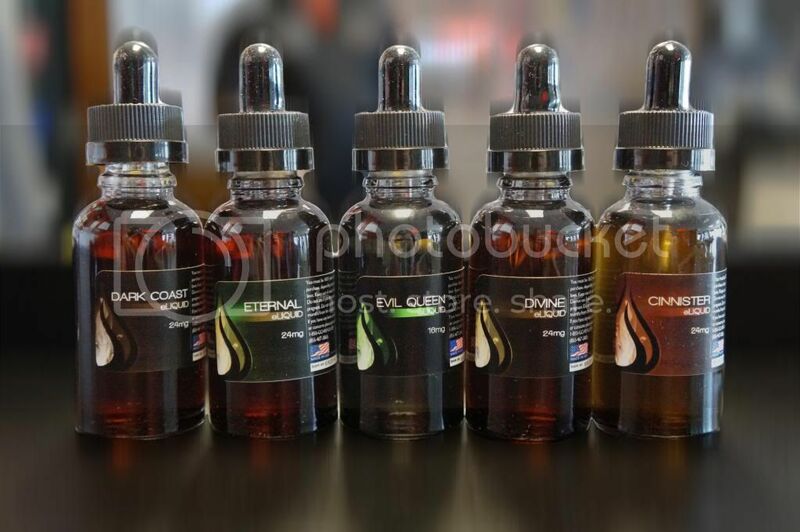 Who’s gonna try our new eLiquid line! It’s official! Our Glass Bottle line has been launched! Coming very soon online! Got the weekly update uploaded, enjoy! New XL Aluminum Drip Tips in all different colors coming soon to the website and a store near you! Having trouble filling your Dominators or Cartomizers? Hopefully this helps everyone out! Got a new update video, as well as a cartomizer/dominator tutorial on the way! Got a new video uploaded, We talk about some new products, make some announcements, and address a G2 cartomizer issue in this weeks episode! 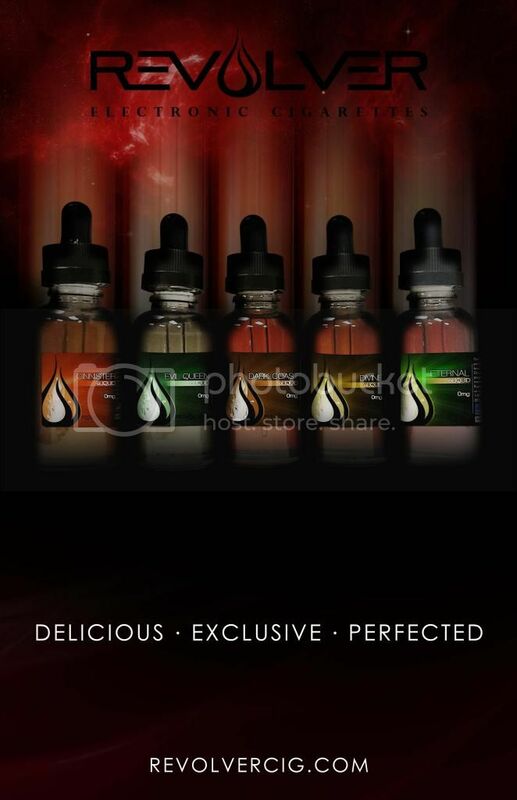 Check out the all NEW Arctic Blast eLiquid Flavors, made exclusively by Revolver. All your favorite flavors backed by a refreshingly cool burst! We are selling special pink accessories with support ribbons on them. For every item we sell we will donate $1 to breast cancer research.